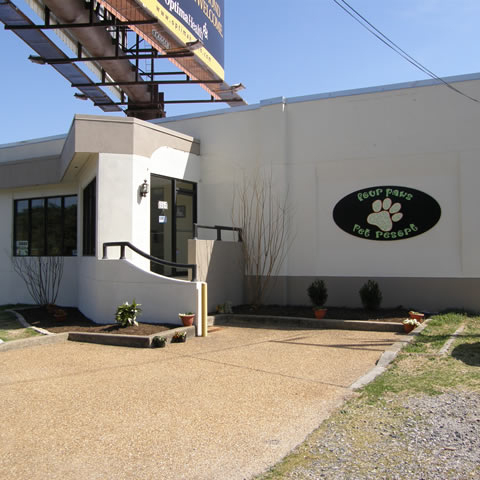 Leave your dog in the best hands possible! 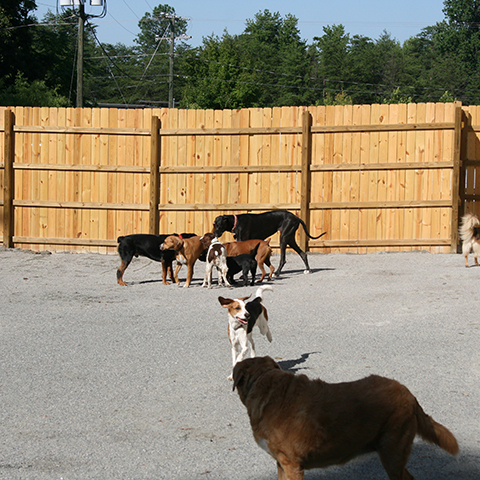 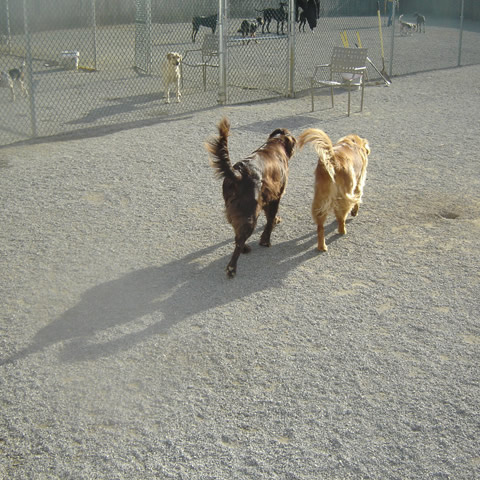 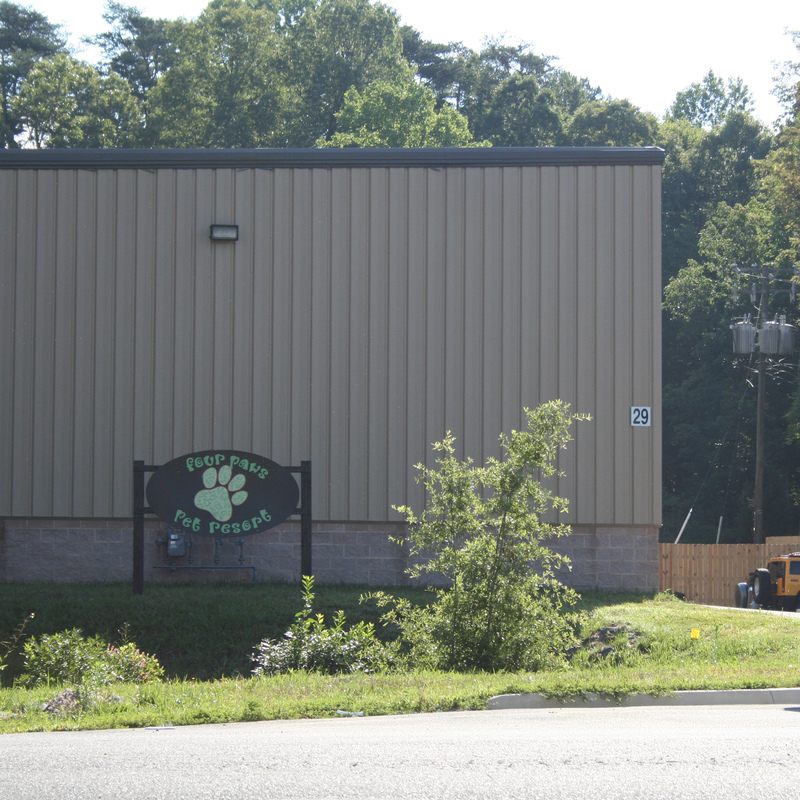 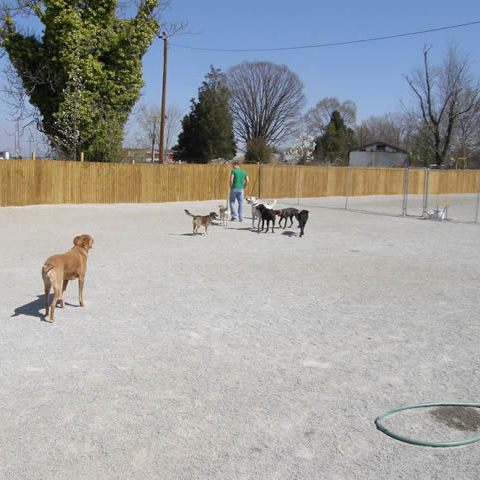 Choose Four Paws Pet Resort for the safe, fun environment your canine deserves. 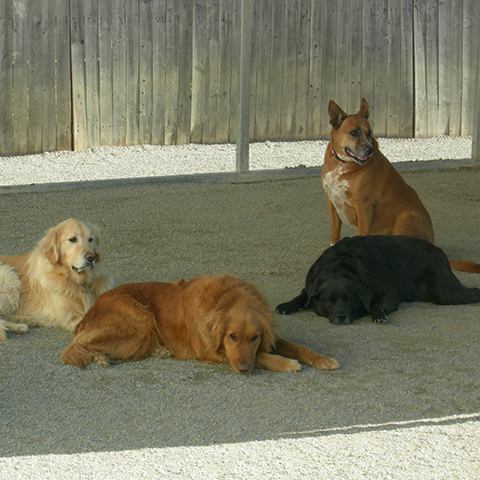 Thanks to our boarding and grooming services, when you're away the last thing you'll worry about is your dog.